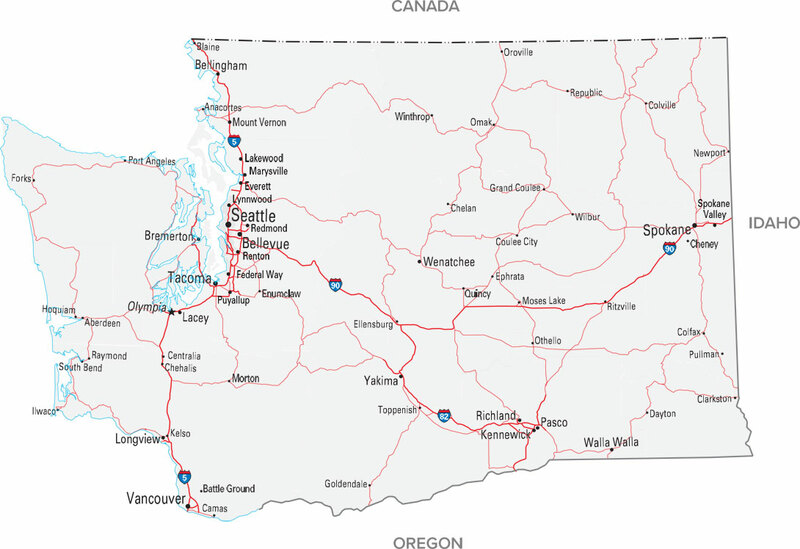 It’s official name is the Evergreen State, which makes sense given that half of Washington is covered with glorious native flora. From the world-class vineyards and orchards perched above the Columbia River in high-desert Eastern Washington to the rolling hills of the Palouse region, Washington has been home to Simplicity by Hayden Homes for nearly 3 decades. Committed to building better communities and delivering high quality stick built homes at an unparalleled value is still the core of our commitment.